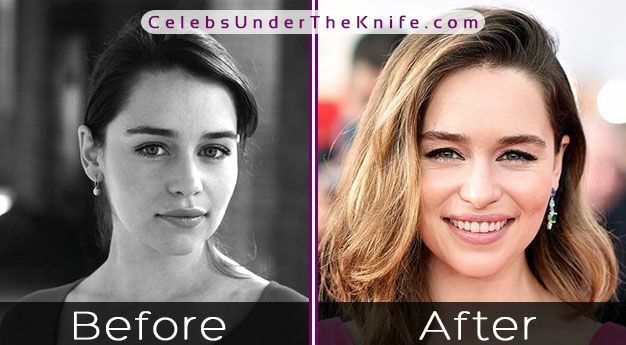 Emilia Clarke's Plastic Surgery? Game of Thrones Star Gone Under The Knife? Mother of Dragons, freer of slaves, ruler of the 7 kingdoms, Daenerys Targaryen, otherwise known as known as Emilia Clarke. We’re gathered here today to learn a little bit more about the Game of Thrones star who shot to fame with her golden white locks and bare body. Of course, we can’t forget the true purpose – whether or not she’s had any plastic surgery. Born on October 23, 1986, Emilia grew up in the suburb of Berkshire, London, and gained a keen interest in acting after seeing the musical Show Boat. She was also aided by the efforts of her father who was a sound engineer at the time (still is from what we’ve read). Her first credited role came in 2009 when she played a Julie in the short film Drop the Dog. As you now know, just 2 years later, she was to receive what might be the biggest role in her acting career – Daenerys Targaryen in Game of Thrones. Maybe you didn’t know, however, that she actually dated the Family Guy and American Dad creator, Seth MacFarlane, for 6 months in 2012. It was only a bit of fun, though, as the relationship lasted a mere 6 months before they broke up and vowed to ‘remain friends’ – we all know how that works. As of 2017, she is 100% single and ready to mingle (unless she’s keeping a cheeky secret from all of us). Awards and nominations are starting to pour in for her short acting career so far. 4 wins and another 24 nominations (3 of which were for Primetime Emmy’s). Her career continues to move forward, with 2 more movies set for release in 2017 including Above Suspicion and Voice from the Stone. Of course, we can’t leave out the return of Game of Thrones Season 7 which we all know is going to be an absolute thriller. Having now achieved worldwide fame, more and more people are witnessing her natural (or not so natural?) 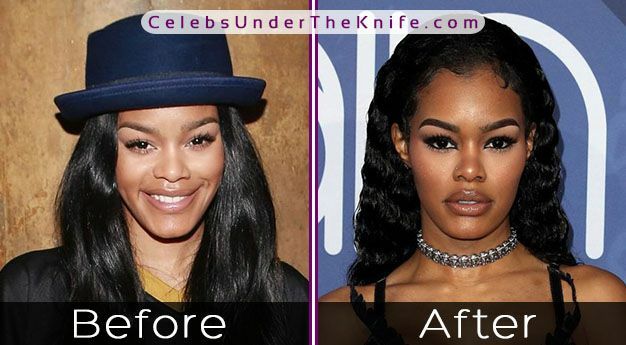 beauty and a few changes are being noticed in the shape of her face and overall body structure. Could these be signs of going under the knife and paying a few visits to the local surgeon? Let’s find out. Before we do, though, feel free to check out her Instagram account (over 9 million followers) for her latest pics and news. The big question – has she had a nose job? The big answer – it doesn’t seem likely. 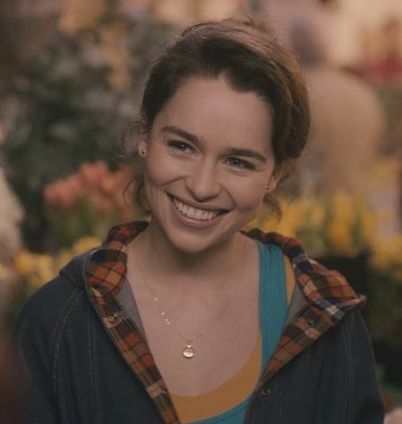 Sure, it might be easier for all of us to say – “There’s simply no way a single woman could be so unequivocally gorgeous, and completely natural at that!” – but with Emilia Clarke, it certainly seems to be the case. 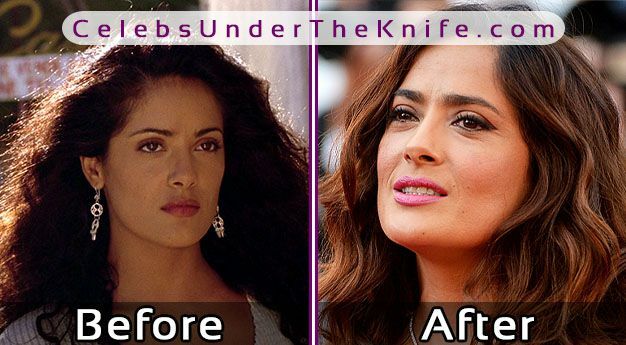 Take a look for yourself, there are plenty of before and after pictures of her comparing earlier shots in her career to what she looks like today. Even better, scroll a bit further down and feast your eyes upon Emilia’s physical transformation spanning 8 adventurous years of her career. You best believe we’ll be coming back every now and then and adding more years as her acting continues to explode! 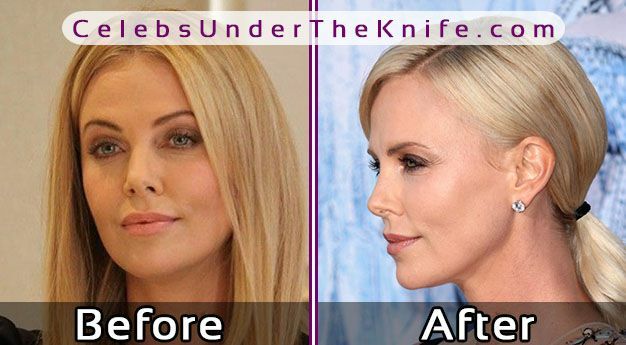 You may have visited a few other sites claiming she’s had every procedure under the sun including breast enhancements, chin implants, face lifts, jaw reconstructions, and of course, a nose job. But without solid evidence, we’re going to stand our ground and announce we truly believe she’s all natural (for the time being at least). Don’t believe us? Good! 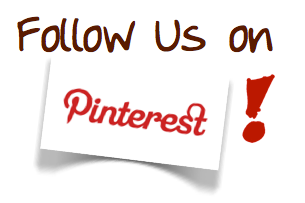 We want you thinking on your own terms, we’re merely here to provide our opinion on the matter. 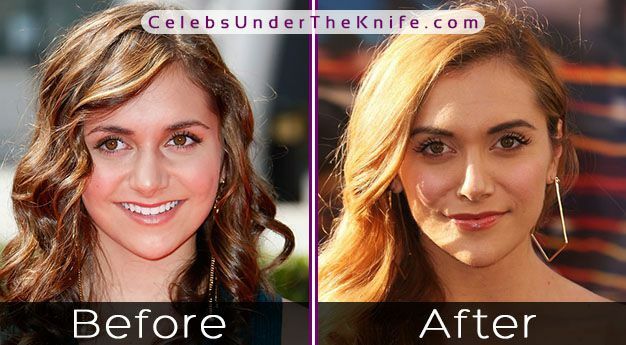 Better yet, let us know in the comment down the bottom if you think she’s gone under the knife or not. Fun fact: Emilia currently earns around $2.6 million per episode for her time in Game of Thrones, quite a bit higher compared to The Big Bang Theory star, Melissa Rauch, who has also been rumored to have had a nose job (check out her before and after pics). Botox or lip injections for Emilia? Again – sorry to break your hearts (or make them), but there’s just no evidence whatsoever which point in the direction of Emilia altering her physical body through any types of cosmetic procedure. Cast your eyes upon the after photo in the comparison above, and you may or may not have noticed the completely natural looking wrinkles and slight indications of crow’s feet forming around the corner of her eyes. 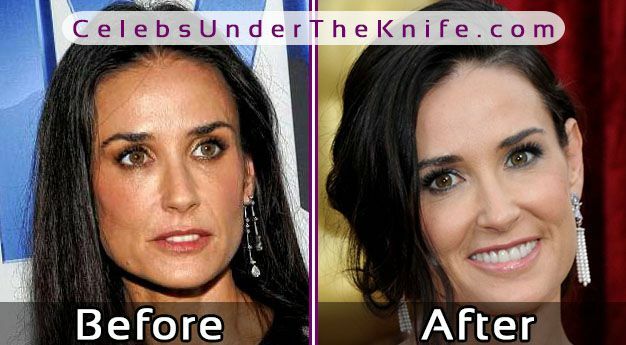 Trust us, if she was to have used Botox, they wouldn’t be there. Period. Eye wrinkles are one of the first to go when celebrities or anyone else bow down and give into the wondrous creation that is Botox. The $2.5 billion a year industry continues to grow as those on the providing end seek to offer the product not only for those who already show signs of aging but as a preventative measure to those who may grow some wrinkles over the coming years. With Emilia, however, it’s clear she passed she preventative stage from the before and after photos presented to you here. 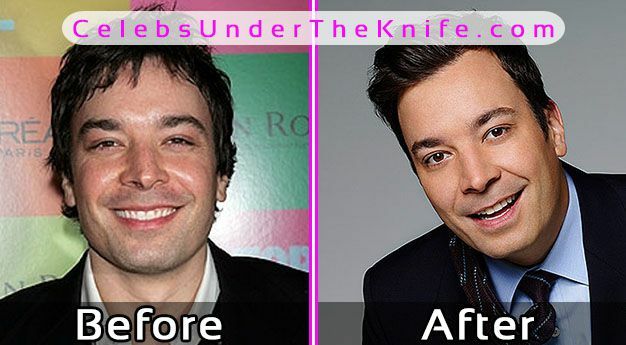 Of course, we don’t inject Botox ourselves, nor do we work in the industry, but we do have a lot of experience analyzing celebrities to see if they’ve opted for the treatment or not. Even so, this is just our opinion. In fact – we want you to form your own! And we want to hear it! 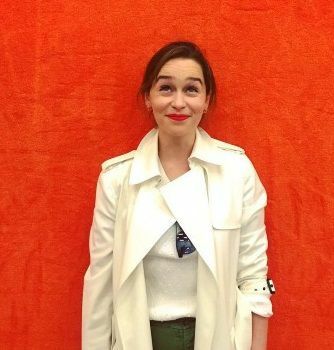 Let us know in the comments below whether you think Emilia’s had some Botox or Lip injections so far. Before you do though – check out Gwen Stefani’s prime example of what lip injections look like. Nearing the end, let’s take a quick recap of what we’ve learned so far. 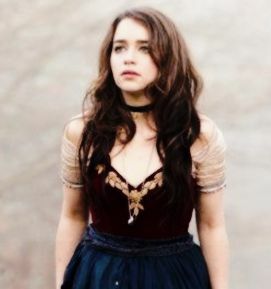 Firstly – Emilia Clarke is an absolutely stunning woman and an amazing actor. 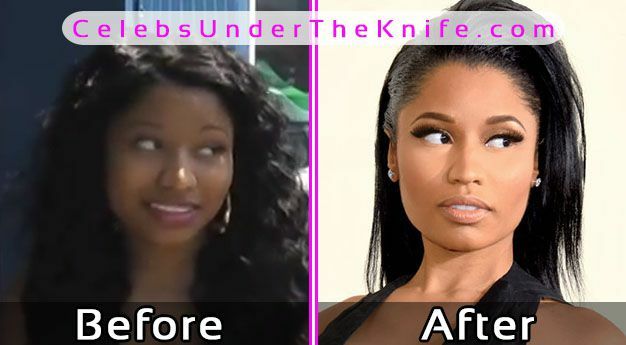 Secondly – there’s no evidence she’s had any sort of plastic surgery (including a nose job). With that out of the way, let’s take a look to see how she’s changed over the past 8 years. Heading way back to 2009, Emilia had a brief stint on the TV show – Doctors. This is one year after the first season of Game of Thrones took over the world, she’s already wildly famous here. Moving up to 2014, you can tell she knows. She knows she made it to the big leagues, and she’s 100% deserving of the rewards soon to follow. She likes to experiment with her looks this one! Opting for an interesting long latex skirt in the first photo which was taken at the BAFTA Awards in 2016. And now check out how she looks today in 2017. Both images were taken directly from her Instagram account (link above), where you’ll always be able to find the latest and greatest pics of her. 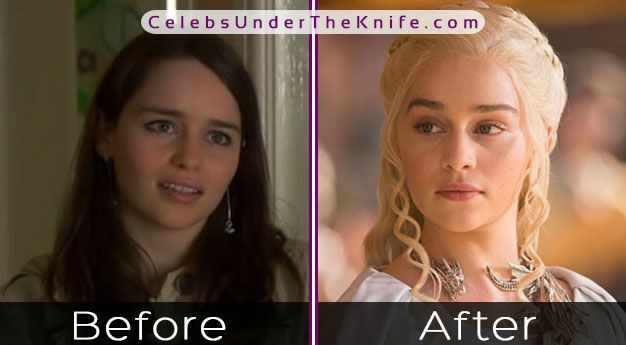 Has Emilia Clarke Had Plastic Surgery? Well – has she? Let us know in the comments whether you believe the rumors or not!